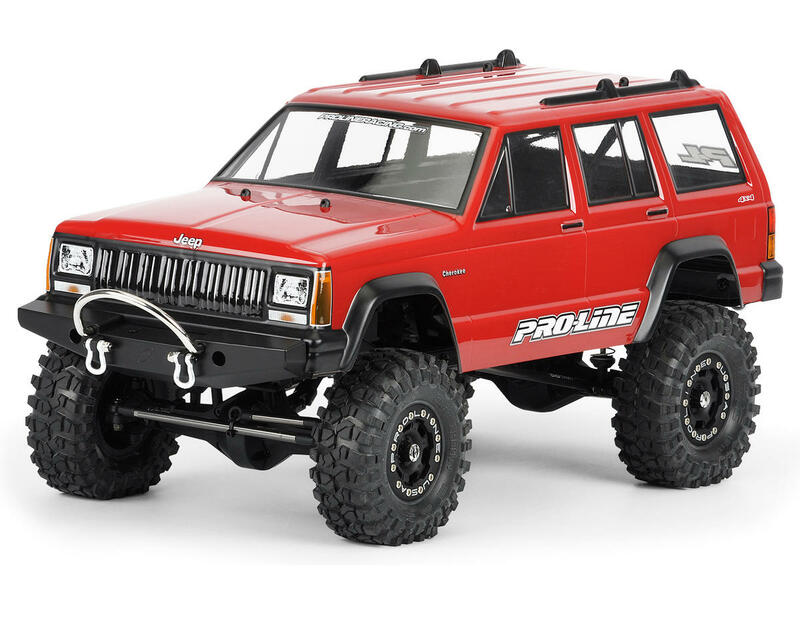 This is the Pro-Line 1992 Jeep Cherokee 1/10 Scale Rock Crawler Body. 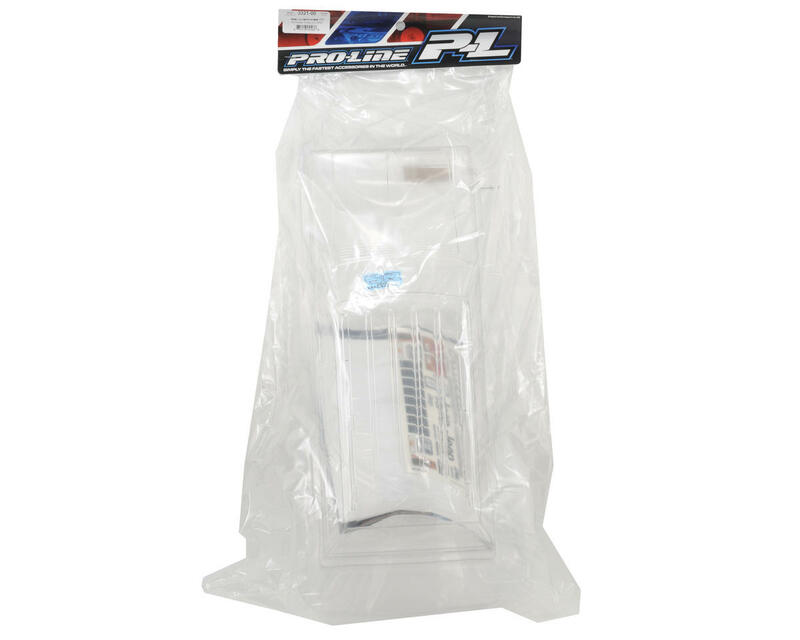 Pro-Line’s classic car enthusiasts captured the overall essence of the Cherokee and have now made it available in 1/10 scale format for both 1/10 Scale Enthusiasts and Rock Crawler owners. Complete with detailed grill, headlights, body molding trim, and that overall distinct Jeep® Cherokee look. 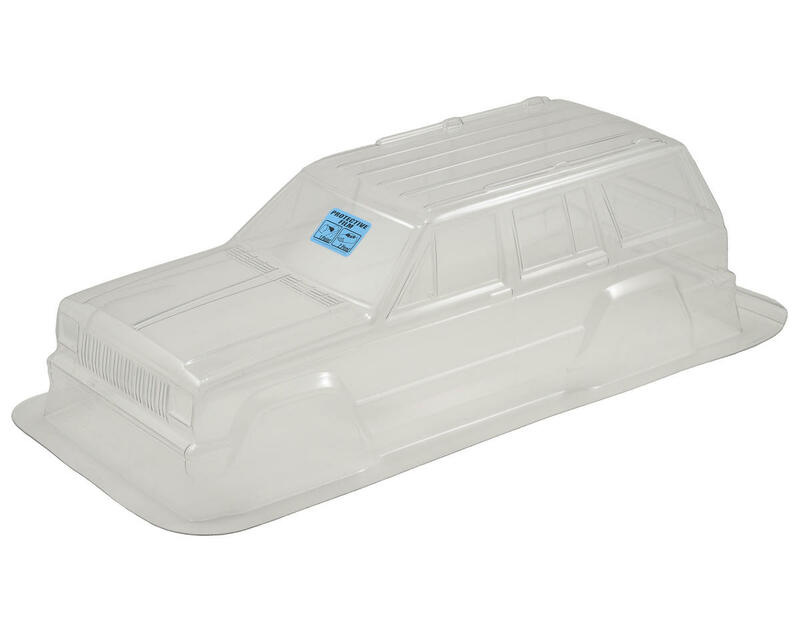 Note: Complete vehicle shown for illustration purposes only and is not included.